Cup Of Healthy Dandelion Tea. Herbal Medicine. Retro Toned. Stock Photo, Picture And Royalty Free Image. Image 58723396. 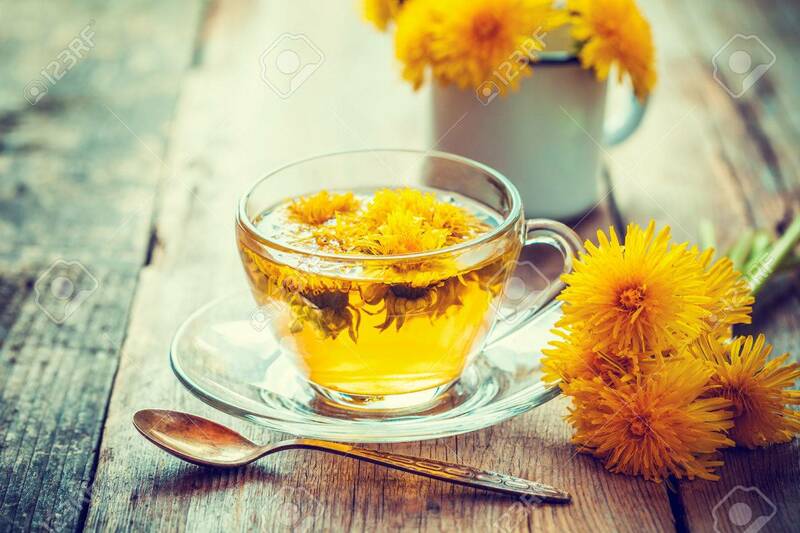 Stock Photo - Cup of healthy dandelion tea. Herbal medicine. Retro toned. Cup of healthy dandelion tea. Herbal medicine. Retro toned.